Find out what you need to know about fixing your broken appliances. 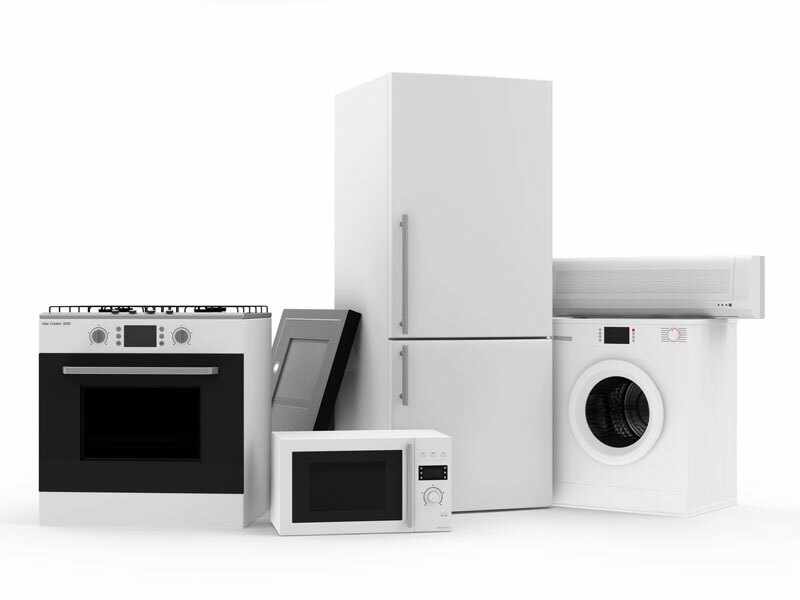 When it comes to your home appliances, it’s important that you keep them running well. They are an invaluable resource when it comes to your household chores. But sometimes, despite your best efforts, your appliances break. Get your appliances up and running as soon as possible and check out these tips to help you handle broken appliances. It’s frustrating to learn that your appliances are broken. The dishes may start to pile up, and your clothes may take forever to dry. However, it’s important to remain calm so that you can take control of the situation. Before you rush off to call the service person, check to see whether or not the situation is fixable without professional help. Check to see that the machine is plugged in, the water main is switched on, or that all your fuses are in good shape. If the issues aren’t something that you can easily fix, then it’s time that you call in a professional. But before you hire a professional, ensure that your appliance isn’t under warranty. If it is under warranty, use it to make the repairs. However, if you’re making the repairs without the warranty, ensure that it’s done properly. Before you hire a repair person, make certain that you do your homework. Check to see what credentials they have and that they have positive online reviews. The sooner that you do your homework, the sooner you’ll be able to fix your appliances. When it comes to your home appliances, ensure that they’re well taken care of. Take care of your home with the right homeowners insurance. For all your insurance needs, contact the professionals at The Schwab Agency, located in Colleyville, Texas.